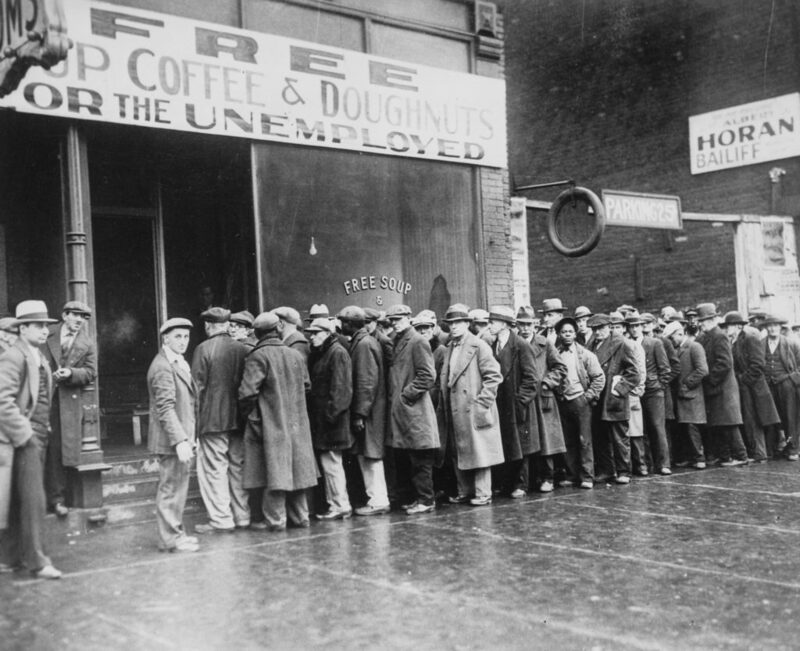 The Great Depression defined our grandparents. That period of time flung a generation of children into desperately hard circumstances. Their character set by the motto: “Use it up. Wear it out. Make it do. Or do without.” Their education interrupted for paying jobs, joining the CCC, or riding the rails. Their fear of hoping for a better tomorrow. Understanding the challenges and triumphs of women locked in the midst of economic collapse is inspiring. Eight books will bring insight into the lives of the Greatest Generation. 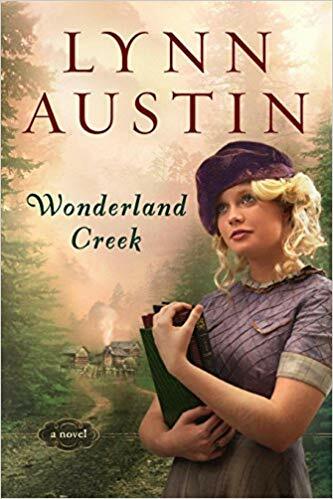 Wonderland Creek, by Lynn Austin, is a novel that not only brings the reader to the hills of Kentucky where there is no running water or electricity, but introduces living conditions in the isolated hollers. Alice Grace Ripley’s life is changed when she inadvertently takes on the job of horseback librarian. Hauling books up steep mountain passes to tiny cabins causes Alice to grow up. Mystery and romance surround the main character. This view of eastern Kentucky resulted from Austin’s visit to the area as well as deep research on the myriad issues of the area. 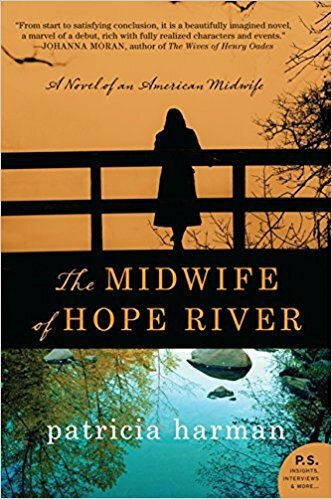 Midwife of Hope River, by Patricia Harman, transports the reader to the effects of the Great Depression on the people of West Virginia. Patience Murphy, a midwife, confronts disease, poverty and prejudice in the poverty stricken Appalachia while dealing with her own haunting past. This novel brings the reality of delivering babies without the support of a hospital into raw details. Not for the squeamish, the reality of the story and Patience’s efforts to cope in a cruel world is inspiring. Dust Between the Stitches, by Cleo Lampos, focuses on the Dust Bowl conditions of Colorado during the 1930 drought. Addy Meyer teaches at a one room school house with hopes of helping her Grandpa save the family farm at the foothills of the Rocky Mountains. Hoovervilles, Black Blizzards, bank takeovers, hobos and Irish sheep ranchers bring reality to this book. A Sunbonnet Sue quilt is created with the help of the community. 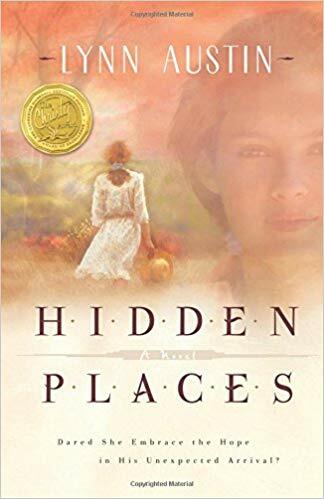 Hidden Places, by Lynn Austin, allows the reader to learn the language of the hobo and to enter into the world of the oppressed. The characters in this novel are distinct and endearing as widow Eliza Rose Wyatt tries to raise her three children and make a go of the Wyatt Orchards. The take away of this book is the importance of following dreams in spite of opposition- or a Great Depression. 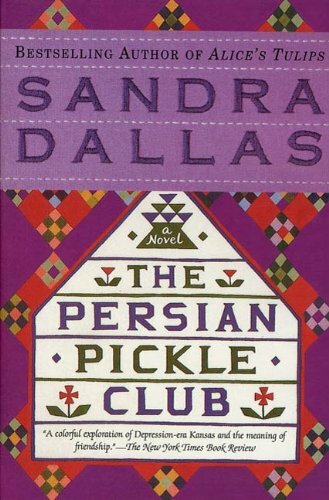 Persian Pickle Club, by Sandra Dallas, hits the Kansas wheat fields and the farmers who hardly recall what rain feels like. A novel based on a quilting club, the conditions of the 1930’s agriculture grips the reader with sympathy for the women. 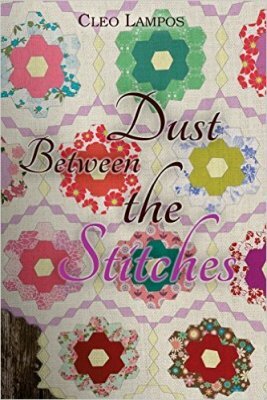 Queenie Bean, the main character, exposes the gossip, and kind hearts of women who unite to stitch for a good cause in the midst of a dark secret. Friendship in the hardest of times. 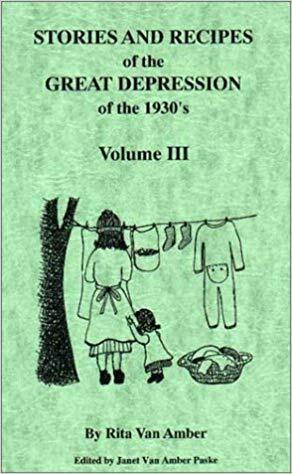 Stories and Recipes of the Great Depression of the 1930’s, by Rita Van Amber and Janet Van Amber Paske, is a collection of remembrances from the Greatest Generation. The accounts of childhood written by adults who lived through the hard times are both heart wrenching and heart -warming. The story of the mother canning tumbleweeds brought tears to my eyes. Between the narratives, recipes that kept body and soul together tempt the reader to try to cook food from a time when hunger stalked the countryside, but love filled the heart. 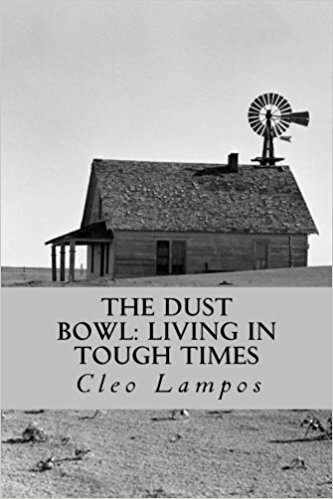 The Dust Bowl: Living in Tough Times, by Cleo Lampos, contains a series of vignettes that explain the Black Blizzards, foreclosures, the agriculturalists who taught how to farm in a drought, the Conservation crews who transformed the landscape. Most of all, it reveals hopes, fears and despair of daily life. Read this tribute to those who persevered during a hard time in our country’s past. It is an opportunity to learn from history the key to surviving in the midst of difficulties. 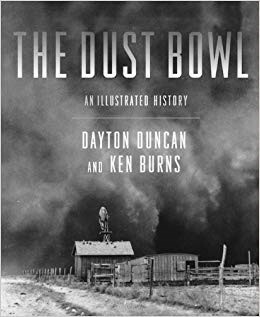 The Dust Bowl, by Ken Burns and Dayton Duncan, presents the facts of the Dust Bowl during the Great Depression. The photographs bring to life the dust storms. Eye witness accounts bring the history to life. This collection of historical material translated into a documentary that is riveting. 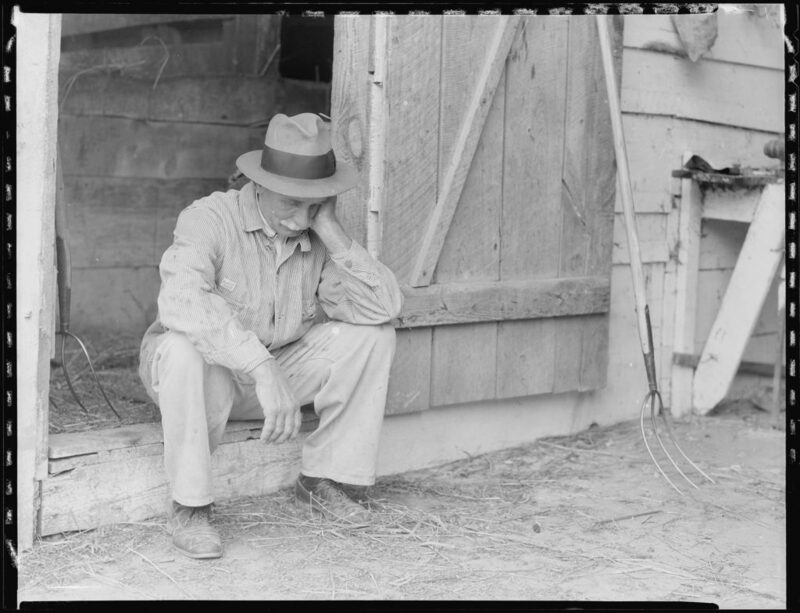 Photos of The Great Depression courtesy of: Wikimedia Commons by the National Archives and Records Administration as part of a cooperation project. 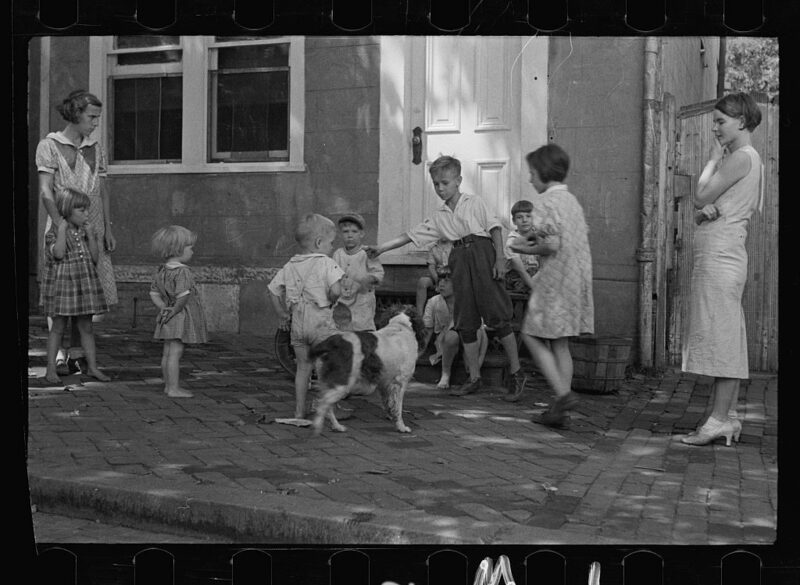 The National Archives and Records Administration provides images depicting American and global history which are public domain or licensed under a free license.